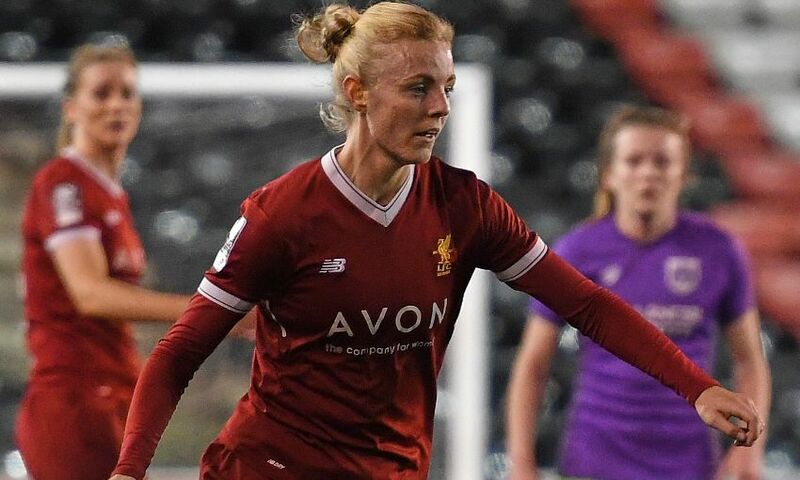 Liverpool Ladies can confirm that Sophie Ingle will be leaving the club to join Chelsea Women. Wales captain Ingle made 55 appearances for the Reds after arriving from Bristol City Women in 2015. The 26-year-old was named Liverpool Ladies’ Players' Player of the Year for the FA WSL Spring Series and 2017-2018 season. Everyone at Liverpool Ladies thanks Sophie for her valuable contribution since joining the club and wishes her the best of luck for the future.